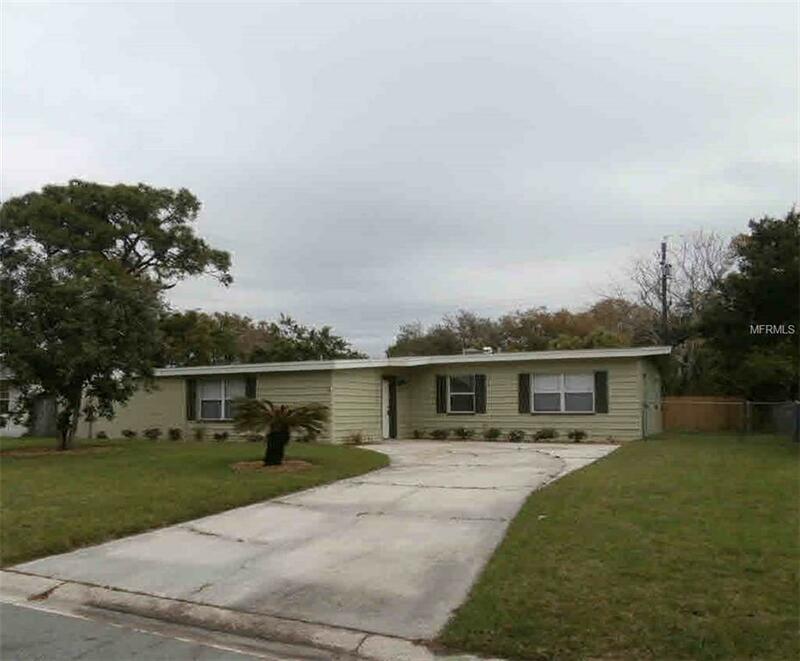 Live in this totally renovated home in Winter Park with 3 bedroom, 2 upgraded bathrooms. Updated kitchen with Stainless Steel appliances, Granite counter tops throughout, Ceramic Tile and Carpet flooring. Washer/Dryer hookups. Fenced-in backyard. *Bonus Amenity Included* - A portion of resident's total monthly amount due will be used to have HVAC filters regularly delivered to their doorstep under the Utility & Maintenance Reduction Program. This saves 5-15% on your energy bill and helps ensure a clean, healthy living environment. Pet friendly home (w. approval and non-refundable pet fee). Pet Restrictions Farm Animals Snakes Other Reptiles Exotic Animals And Any Large Or Aggressive Animal Will Not Be Approved. No Dogs On The Dangerous Breed List (Refer To Our Resident Criteria).